Okay, this book is really quite fantastic! This is Vogue's first colouring book. The illustrations are inspired by the beautiful vintage images featured in British vogue in the 1950s. You can colour the glamorous dresses, hats, gloves and shoes in whatever colour you choose. You may recognise some of the featured gowns by iconic designers such as Balenciaga, Christian Dior, Givenchy and Chanel. The 1950s were such a stylish decade - matching hats and gloves, impeccable styling and accessorising. Some people are virtually impossible to buy presents for - but, if they love vintage fashion they are going to LOVE this! 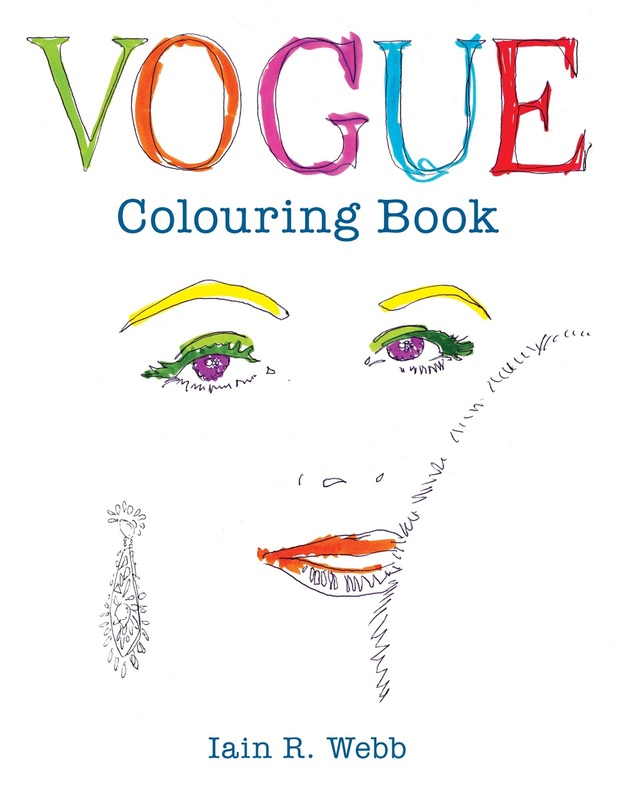 Vogue: The Colouring Book by Vogue & Iain R. Webb is published by Hachette Australia on 10 November 2015. PB RRP $16.99.